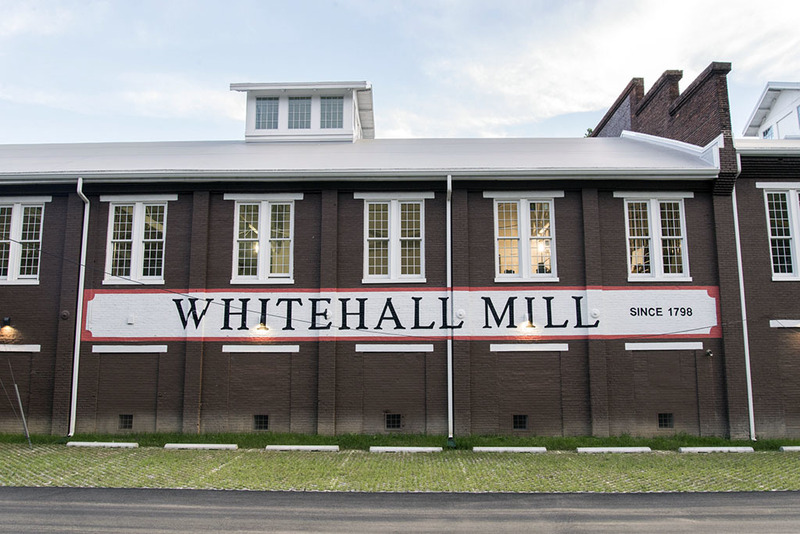 First established in the mid to late 1700s, the Whitehall Grist Mill is a legacy of Baltimore’s early growth as a major center for flour production. 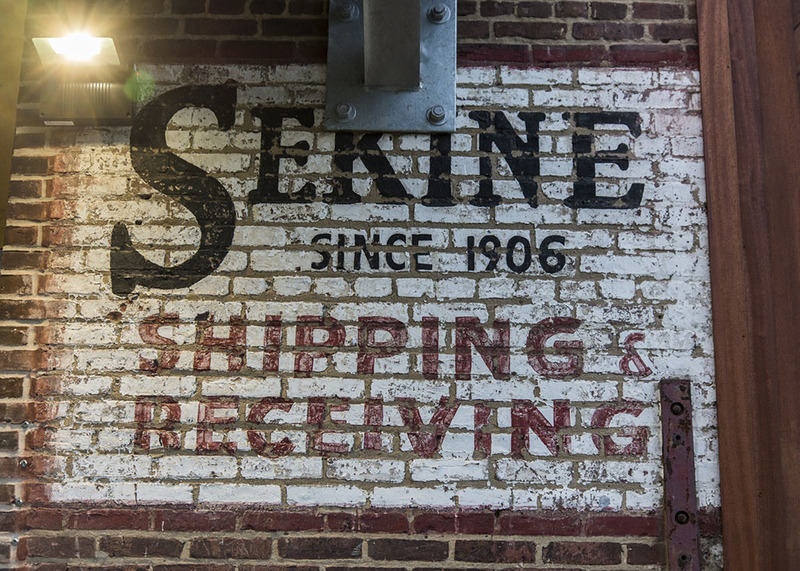 In 1839, the mill’s owners converted the facility into a cotton mill weaving the cotton “duck” (a tightly-woven canvas) used to make sails for the clipper ships that docked in Fell’s Point and the Baltimore harbor. 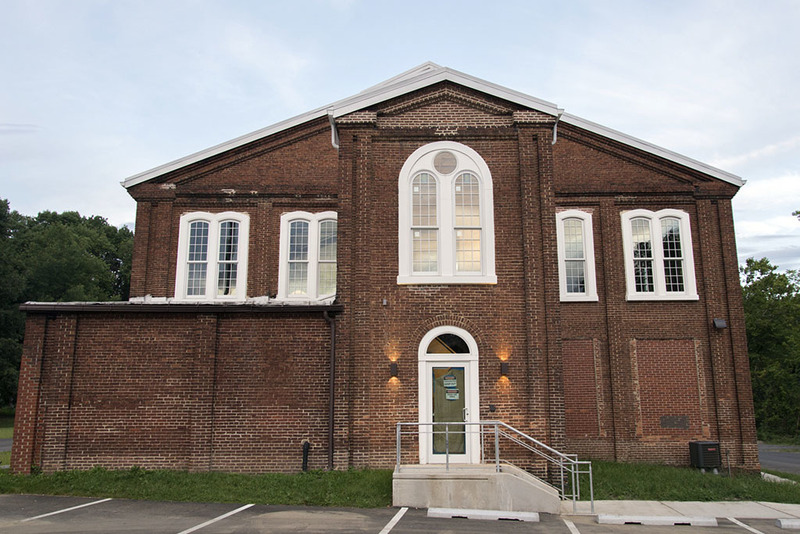 In 1854, the building burned down and then owner Horatio Gambrill rebuilt on the same site. 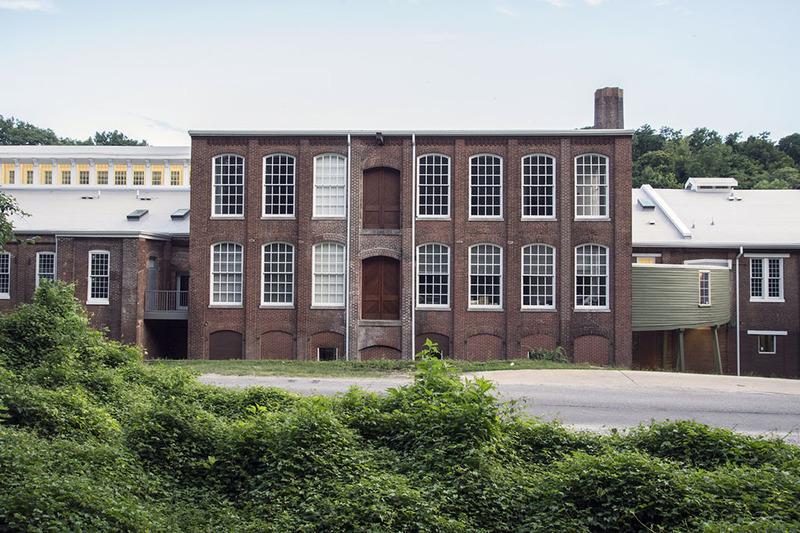 After a second fire in 1868, Gambrill rebuilt at twice the size and, in 1868, sold the factory (renamed “Clipper Mill”) to the firm of William E. Hooper and Sons. 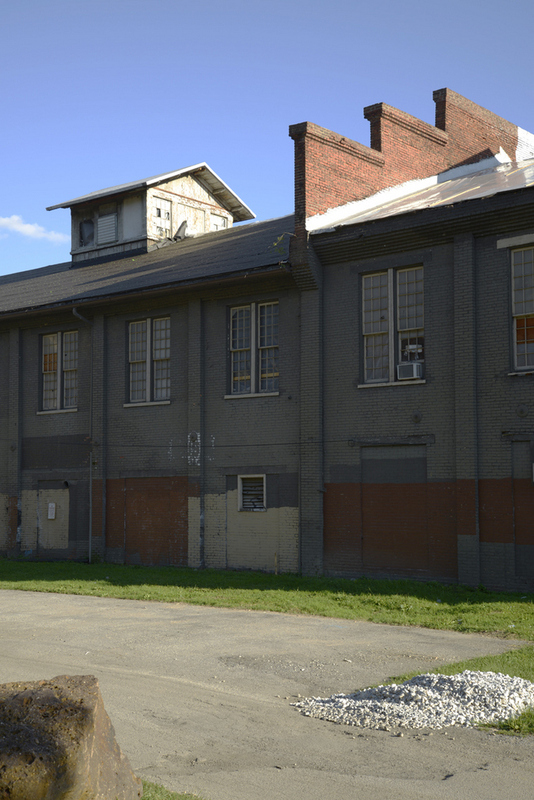 The building sold again in 1899 to the Mount Vernon Woodberry Cotton Duck Company and continued in operation up until 1925. That year, the mill sold to Purity Paper Vessels, a firm that manufactured paper containers suitable for semi-liquid foods. 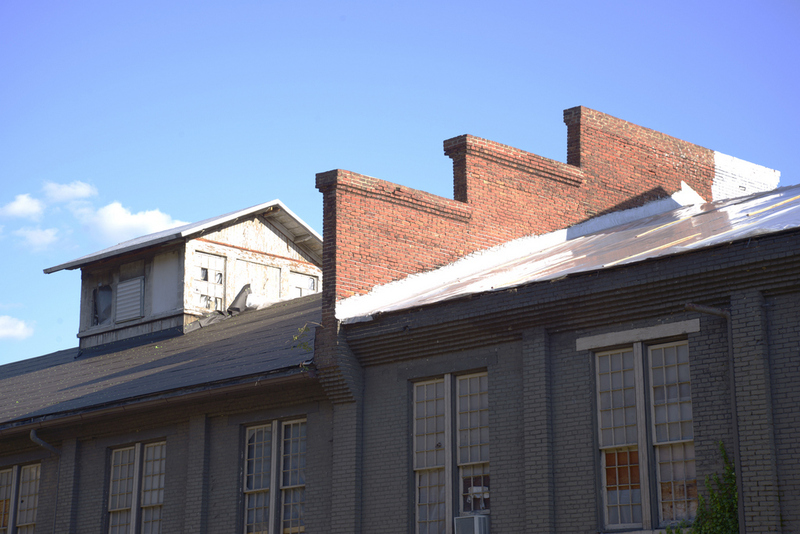 Continuing efforts to adapt the building to changing technology, the new owners switched the plant from steam power to industrial gas. In 1941, the I. Sekine Brush Company, a maker of men's grooming products and toothbrushes, purchased the mill for $70,000. The company occupied the space until 1972. Most recently, Terra Nova Ventures redeveloped the building into apartments, offices, restaurant and retail space and has given the old mill a new and modern life. 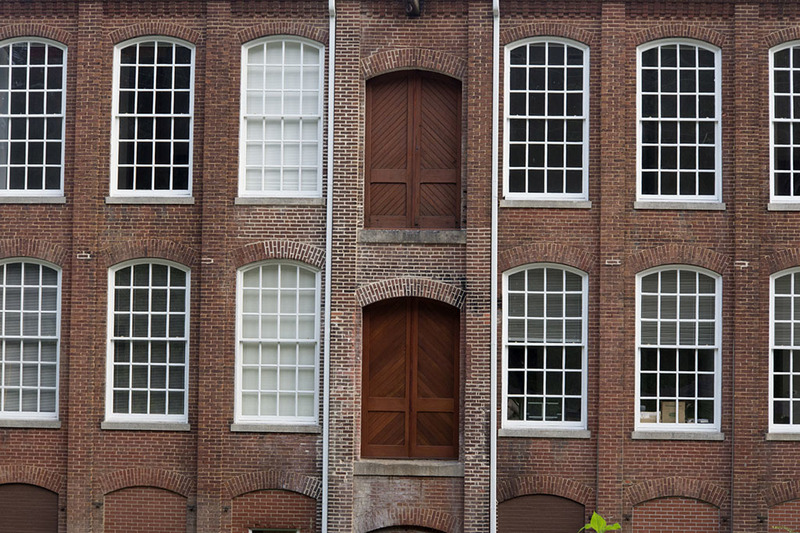 “Whitehall Cotton Mill,” Explore Baltimore Heritage, accessed April 19, 2019, https://explore.baltimoreheritage.org/items/show/433. Published on Feb 2, 2015. Last updated on Dec 5, 2018.